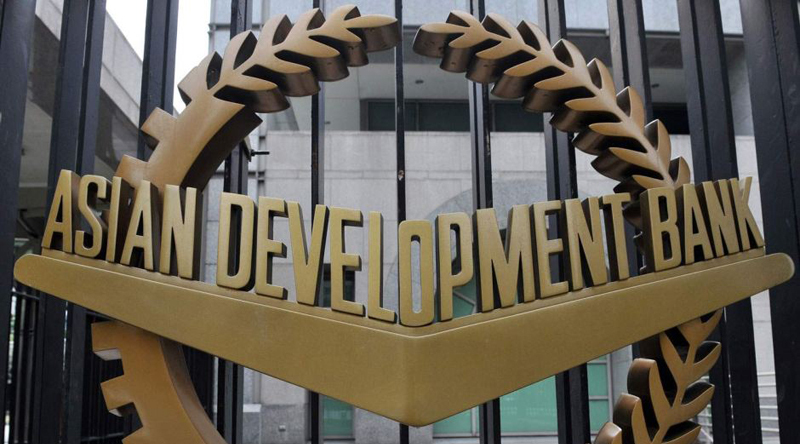 The Asian Development Bank (ADB) lending for Sri Lanka will see a significant increase up to USD 600-800 million this year, ADB Director General for South Asia Hun Kim said. The average annual ADB lending for Sri Lanka in the last three years had been USD 300 million. Speaking to South Asian Journalists at the 51st ADB Board of Governors’ Annual Meeting 2018 at the ADB Headquarters in Mandaluyong City in Manila yesterday, Hun Kim said Sri Lanka is one of the countries benefiting from the capital increase of the ADB. “The ADB’s lending for Sri Lanka this year will be USD 600-800 million, which is very big for the size of 20 million population of the country. Sri Lanka is one country we think should really grow. Three years ago, we were all talking about Sri Lanka emerging as ‘new star of South Asia’ because it has all the necessary ingredients. It is not happening because there are not enough foreign investments and the exports are going down,”the Director General said while stressing that the Sri Lankan Government must have a longer term vision to be in the new engine of growth and to bring its economic growth up. “But that would not be possible in traditional ways. “That is why the ADB is working on an Economic Corridor, Special Economic Zones and port-based development. With them, the country can find some new engine of growth. Long term investments must be focused on, but that can only come when Government has a vision for the future more than five years. When everybody is focusing on elections it would be difficult,” he added. He also observed political instability, especially after the recent Local Government Election results, have contributed to economic setbacks in the country. “Sri Lanka is supposed to do a lot better and it is a country with capacity. The next couple of years may be difficult for Sri Lanka. Sri Lanka is a far organized country and it has very strong bureaucracy and civil society. If politics is stable all these countries in South Asia can perform. They have committed people. However, South Asian politics is always a problem. With good politics it will really make a change,” he commented. He pointed out that Sri Lanka, being a country with high living standards and education levels, needs to focus on longer term plan to maintain those standards. “Sri Lanka is a country where people live very well. Sri Lanka needs to continue to move up. Without a long term plan, it will struggle in the years to come to maintain the high quality of living standards,” he said.